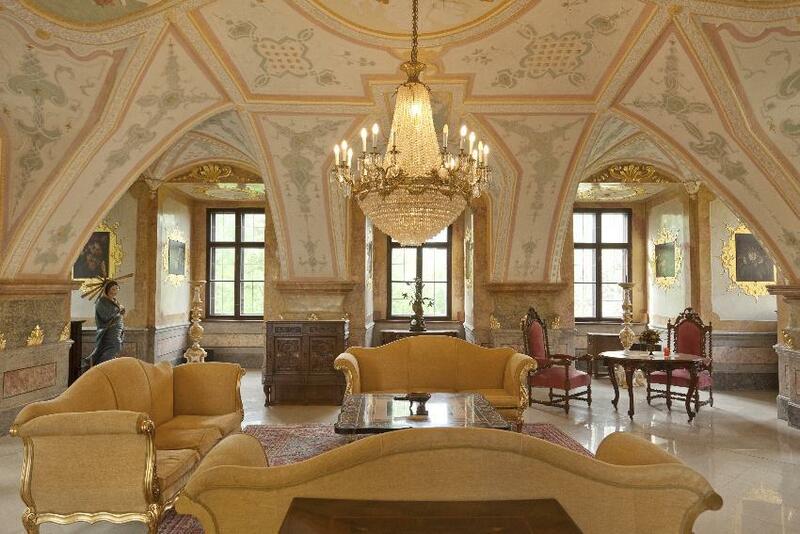 Historic Baroque Castle of imperial style of XV century on the famous lake not far from Salzburg - ideal as a Company Headquarters. 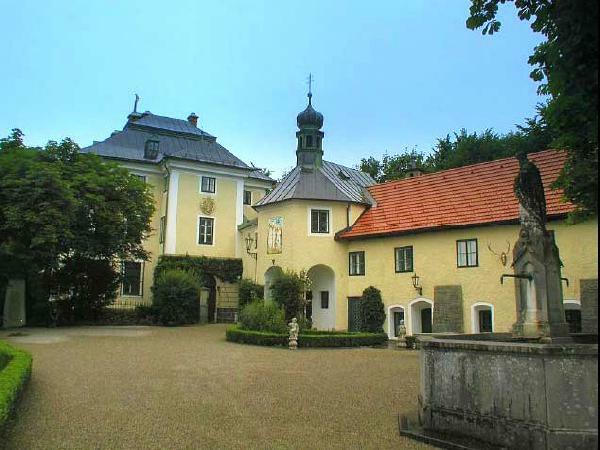 The original Renaissance castle got restored in 1992 to match modern standards of living, only a few kilometres away from the Salzburg Festival. 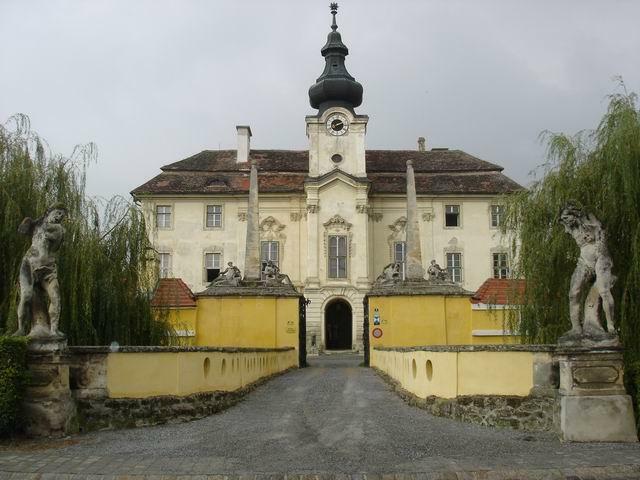 Several buildings are equipped with modern technical devices and offers the castle dwellers and guests a unique living experience in historical ambiance. 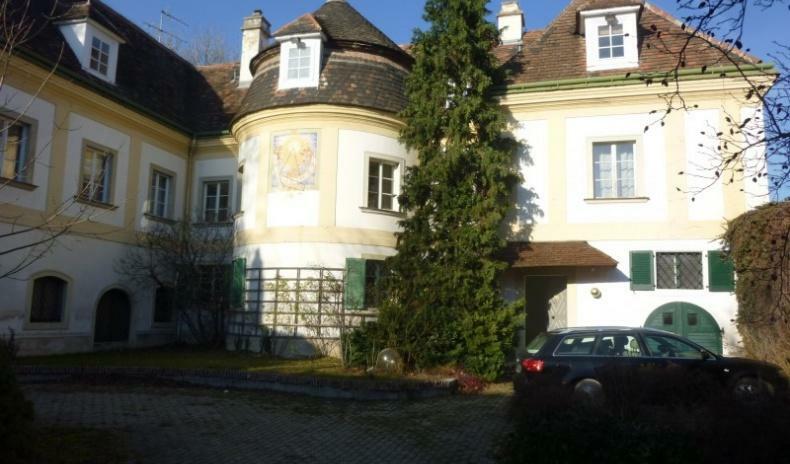 Highlights of the property are amongst others the own castle chapel, the stucco ceiling, "Holztartchen", a private mausoleum, salettl, garages, horse stables and a wild life park. For details regarding the property AP-UC-01060, please complete the form below. We ensure you the highest level of data protection and absolute discretion with regard to your personal information.